It was in 1985 that I saw Bapu for the first time. “Dada’s ‘Sir’ from Nair Hospital”, was how he had been introduced to me. 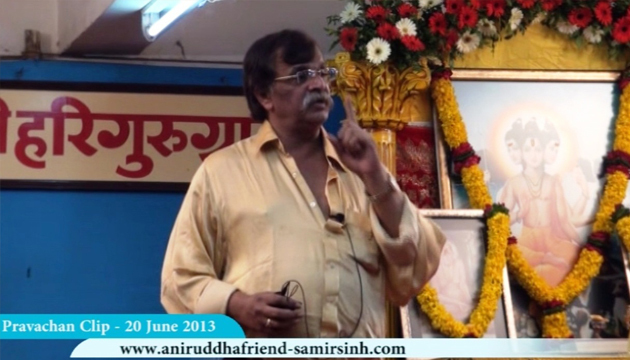 On completing my studies in Pune, I returned home and began work with Bapu. As a consequence, my visits to Bapu’s clinic at Parel were fairly frequent. Also frequent thus, were opportunities to observe Bapu’s personality from close quarters and to know his manner and system of work. In this process moreover, I happened to meet several persons who had been in contact with Bapu since a very long time. My visits to Bapu’s clinic at Parel made it possible for me also to talk to Bapu’s patients – local and from out of town – who would never tire of waiting their turn long hours, until late at night. It was out of these and other similar conversations, that the concept of the series ‘Me Pahilela Bapu’ (The Bapu I have known) came about. These are in essence, memories – memories related to Bapu and stretching from his school days to his days of medical practice. These are memories of Bapu’s teachers, his batchmates, his friends, his neighbours, his patients and their families, i.e., of those who have had close interaction with Bapu, of those who have known him and have had a glimpse into or have been witness to his remarkable, in fact amazing and extraordinary personality. 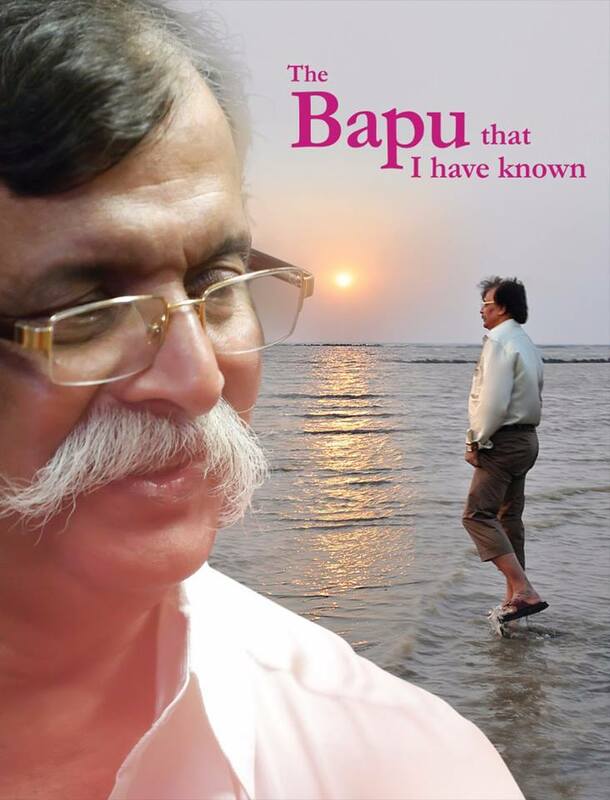 “This book, “The Bapu I have known” is a compilation of their memories of Bapu”. But then whence the need to compile these memories, one may well ask! Just the one reason: the one common thread running through all the narrations, the thread that one so intensely senses! Bapu’s painstaking and untiring efforts to rid not just his friends and his dear ones but also the oppressed and the destitute, of misery, hardship and darkness; something he took upon himself to do even as a young schoolboy and has been doing till this day. Also evident, is the love that all these persons have felt for Bapu over all these years and of course Bapu’s affection and fondness for them, his infinite love for all of them – a unique, amazing, purely selfless kind of love. ‘The call of the Himalayas’; we also read about Bapu, who, as a nine-year-old studying in class five, an honest student and a noble-hearted friend, had the probity to tell his class teacher, “My father is a doctor and can pay my fees for the entire year at one go. I do not require the fees to be waived. Please pass on the facility to her (his classmate). She does not even have any footwear. It is she, who needs her fees waived.” And we also read about Bapu, who, as a student of class ten wrote, ‘what is wrong with returning to worldly life after renunciation?’ firmly and boldly voicing his stand on so grave a topic! ‘mill district’ of Mumbai, their relatives living in the villages and others in the area, who lived off frugal means. 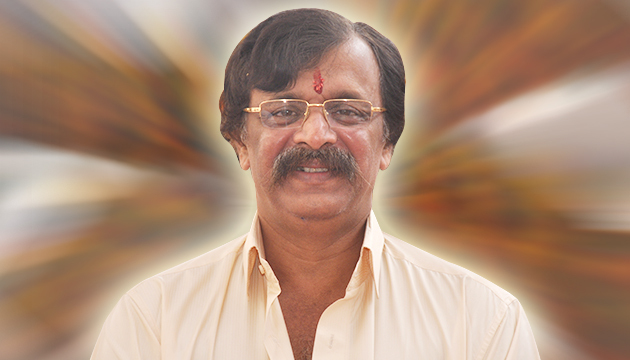 In their narrations, some personalities of repute, who came into contact with Bapu in the recent years, reveal that the well-read, well- informed Bapu with his thorough knowledge, his study in various fields fascinated them as much as the incredibly simple and straightforward Bapu with his remarkable matchlessness touched them. These memories point to a variety of facets of Bapu’s personality. A student, a neighbour, a friend, a teacher, a doctor and above all, a human being with an amazing, profound, pervasive and extraordinary personality, is who comes to the fore in all these narrations. That exactly was Bapu then and that exactly he is, even today! The world around us and our circumstances are changing at a rapid pace and coping with this change is a challenge in itself. Bapu, by means of his editorials and seminars, has been providing us with guidelines about dealing with these trying times. However, in the midst of all the change around us, in the process of the guidance that he gives and that we receive, there is but the one thing that stands ‘constant’, ‘everlasting’, ‘incessant’ and ‘eternal’: Bapu, his love and his values.